Innisfil, a town in Ontario, Canada, has become the first municipality in Canada to accept cryptocurrency as a method of payment for property taxes. 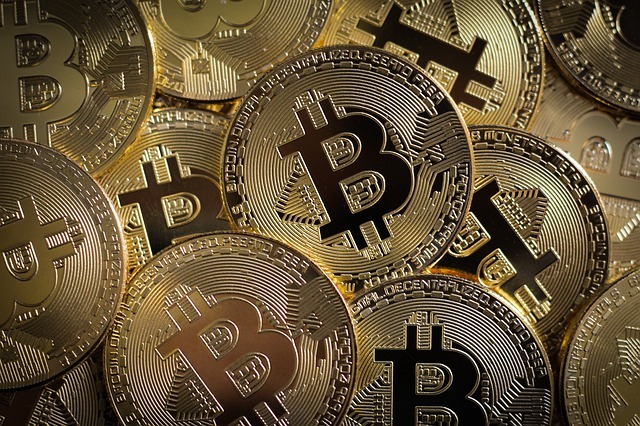 According to a press release dated March 28, Innisfil Council has voted in favor of accepting bitcoin as a payment method for property taxes. It has also given its nod to form an agreement with Coinberry, a Toronto-based blockchain and digital currency solutions provider, to provide the service for residents as part of a one-year pilot project. The new payment option is expected to launch this month, giving residents the option to make payment in bitcoin. Once launched, residents would be able to access the Town of Innisfil’s digital wallet with Coinberry Pay and pay their taxes using Bitcoin.